Hi everyone! 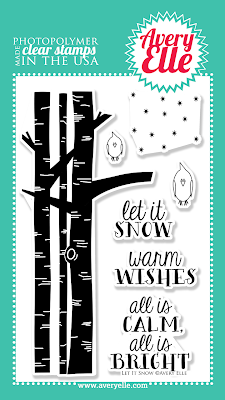 Today's Avery Elle is the beautiful Let It Snow clear stamp set. Yes, this is technically a Winter set, but the images could definitely be used year-round (see below;). Thanksgiving and Christmas rolls into one large season for me and I have been knee-deep in holiday preparations since Halloween;) So today, I wanted a palate cleanser so to speak. I noticed lately that I like to give out birthday, thank you, and encouragement cards. 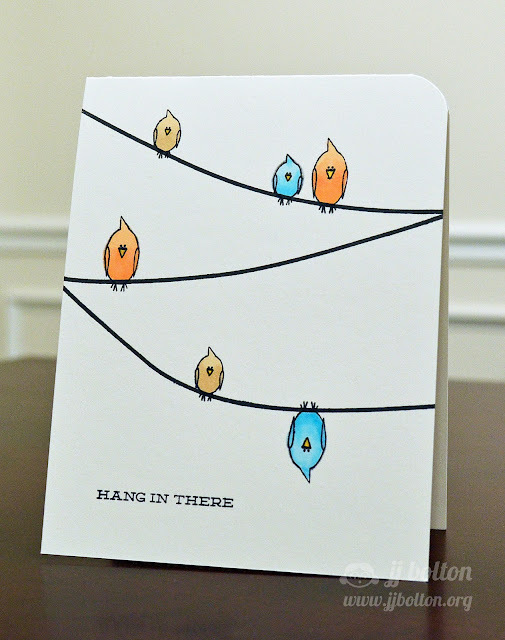 This encouragement card is super CAS, but so sweet:) I used the lines from Merry & Bright and the sentiment from Funky Monkey. Hope this little card cheers someone up! Thanks for checking in today!!! Don't forget to visit Heather who has a beautiful card to share today! okay, this is beyond adorable! haha - this one made me laugh out loud. love it! Adorable JJ! This is such a fun card! Too cute! I love the upside down one! you are funny! Those birds are TOO good! Love this card! So clever and oh so adorable! Love it! Oh so cute JJ!! I just love that one bird upside down! hehe! Love this and the upside down bird is SO cute. What a fun idea! Saw your card over at ME and laughed right out loud. 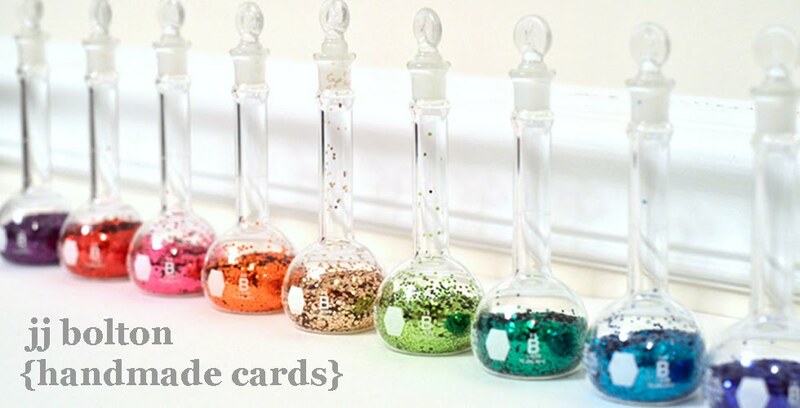 So clever, would bring a smile to any recipient's face. Just terrific. Such a cool design! and I love how you colored the birds!